Little girls want nothing more than to be just like their mommy! I know that my daughter has always loved doing what I do, and wearing my shoes. 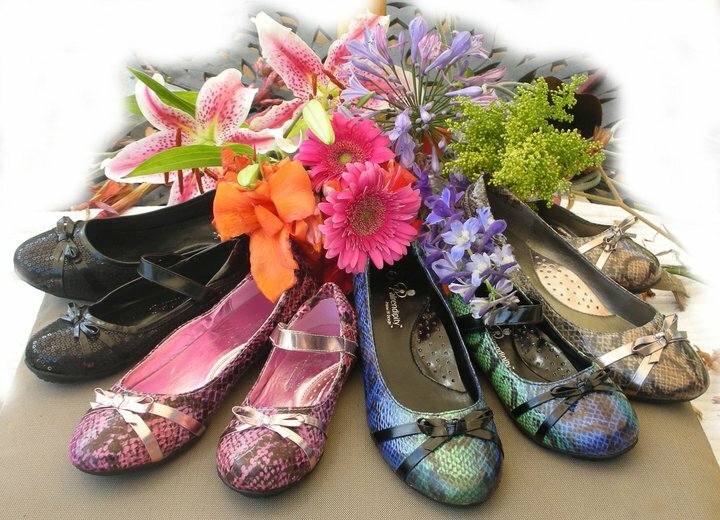 Now, she can have it all with matching shoes from Pairendipty! Be sure to enter to win a set of Matching Mommy & Me Shoes for you and your daughter!